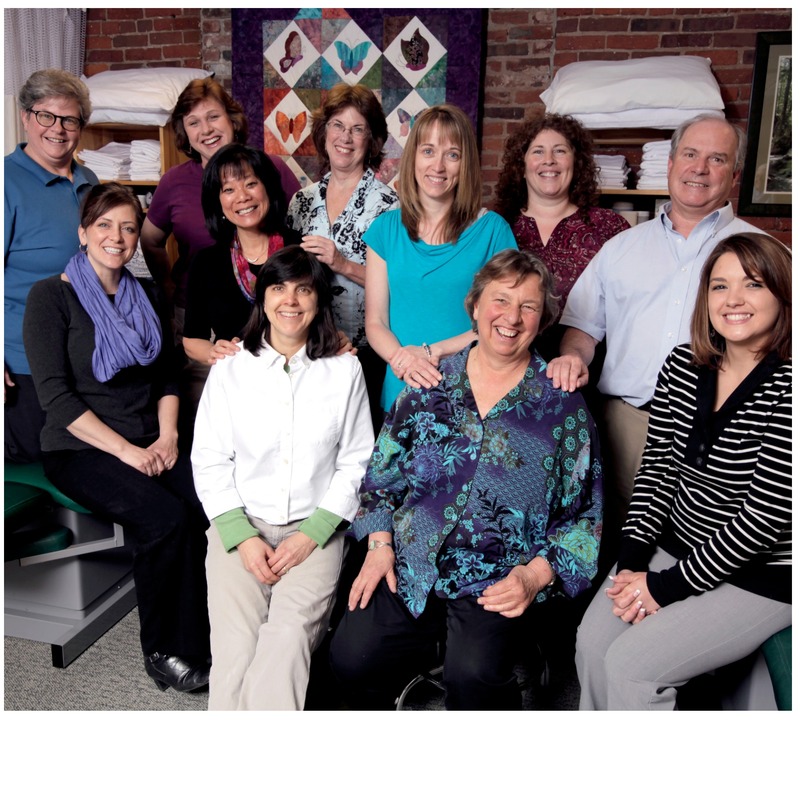 Allied Physical Therapy Practices of New Hampshire, Inc. | Exercise your choice in care. Allied physical therapists are truly interested in complete patient satisfaction with their physical therapy experience. Our patients find us by our reputation, and not through a financial relationship with a physician or hospital. Through mutual sharing practices, Allied PT clinics stay informed of current industry technologies keeping par with insurance regulations, policy information, and emerging techniques. Foothills Physical Therapy is an independent practice born of the passion of five coworkers whose shared vision created a patient-centered practice meeting the physical therapy needs of the greater Concord community, with an emphasis on compassionate partnership between patient and practitioner. The individual practitioners at Foothills are passionate about the art of physical therapy and are grateful to be a part of an independent practice that allows the time, flexibility and creative reach to provide the best patient care available. At Foothills, patients are under the direct care of one physical therapist at all times, and every moment spent with a patient is in service of that patient's individual health goals. Patient-centered care is the core of our philosophy. The Foothills goal is prevention and successful treatment of each patient's physical limitations, and the promotion of their self-care skills for optimal health and wellness for life. 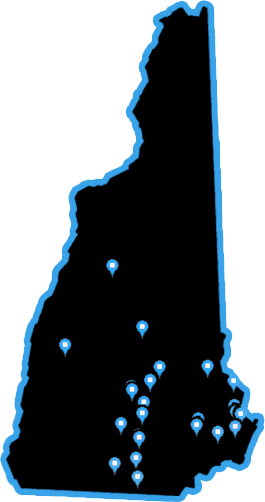 Find a nearby Allied physical therapy practice in New Hampshire by clicking the interactive map. Or – locate a New Hampshire physical therapy practice based on particular specialties and services. 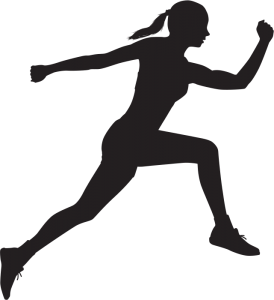 You can also view Allied physical therapy practices listed by the town in which they reside. Get access to a highly-detailed interactive 3D spine model. Upload and annotate pictures or videos of MRIs, x-rays, range-of-motion, and more.